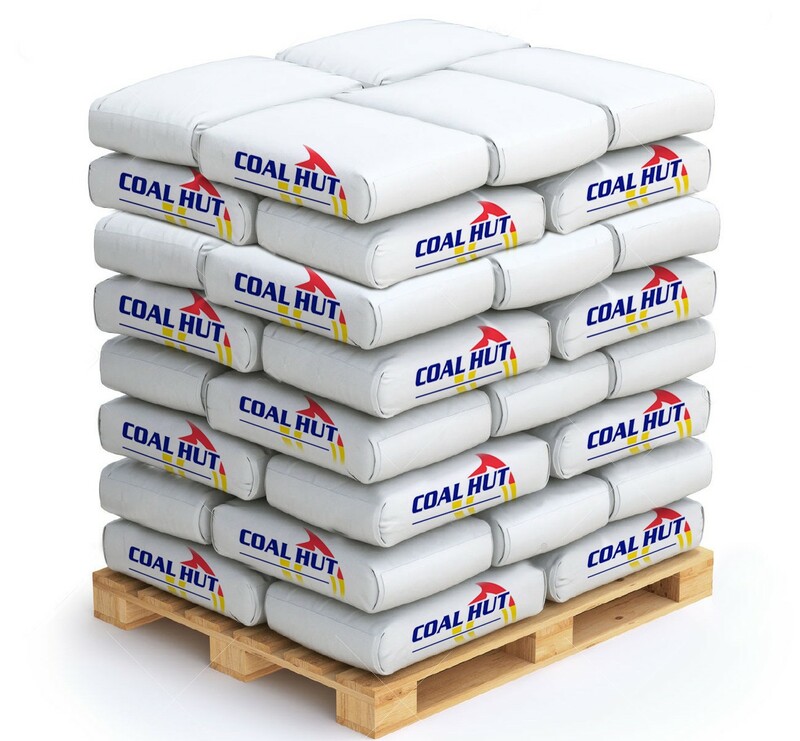 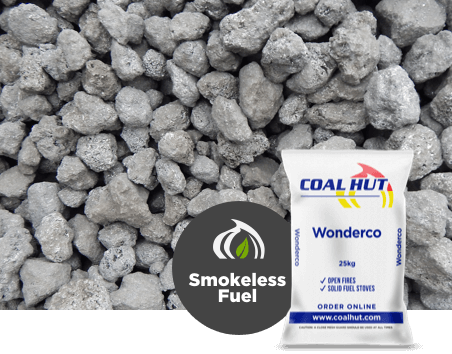 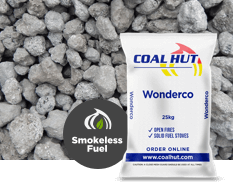 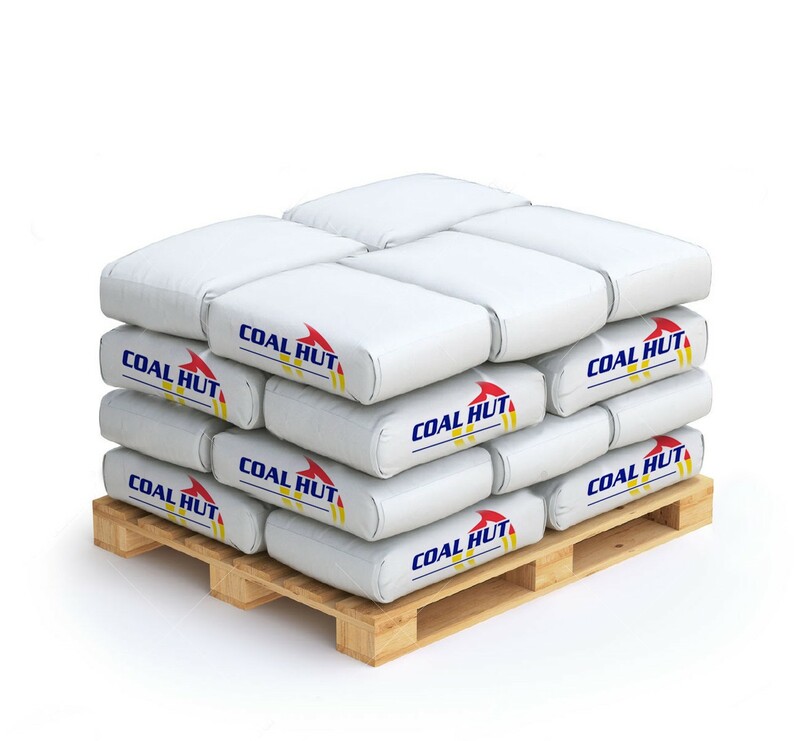 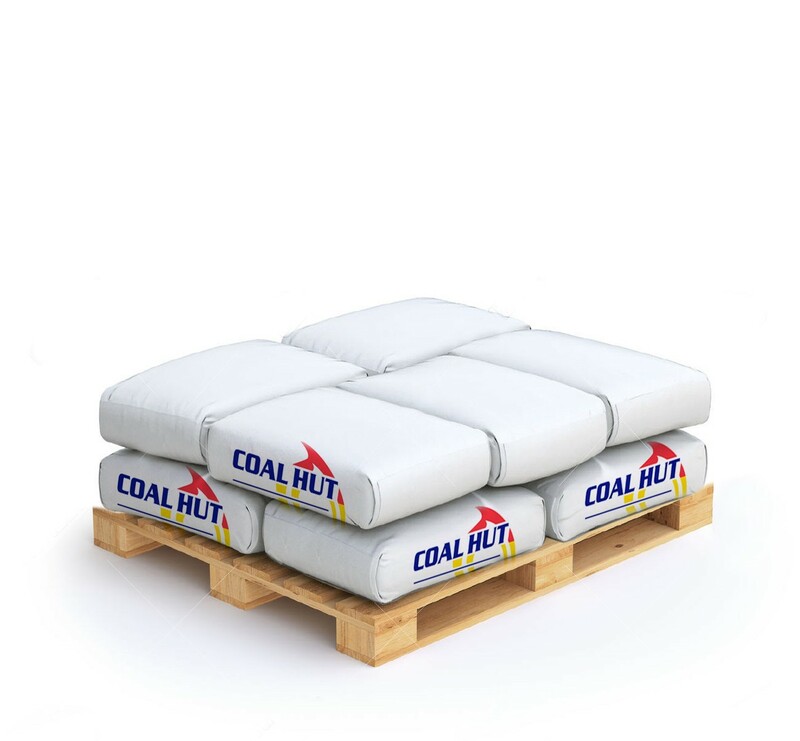 A petroleum coke product suitable for use in smoke control areas. 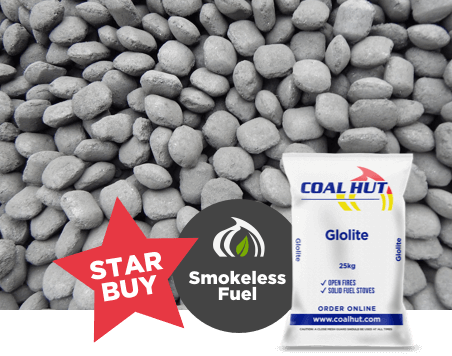 Produces a high concentrated heat output and a warm glow. 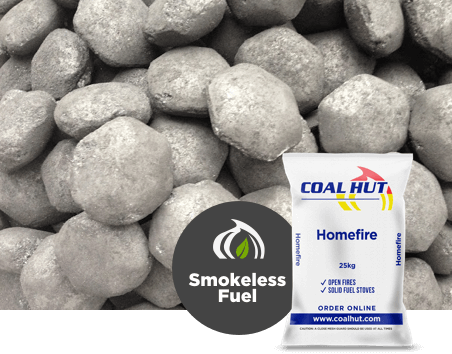 Due to its high fire-bed temperatures, we recommend that it is blended with other ash bearing fuels such as our kiln dried logs or our Glolite Smokeless Fuel.